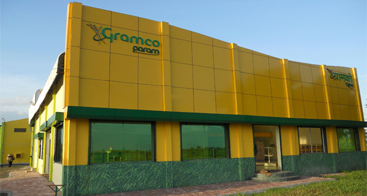 Gramco Pivday, is strategically located just off the Bhopal Bypass . 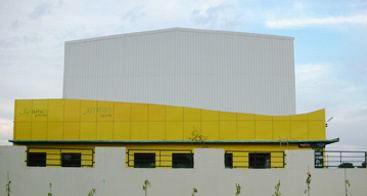 Gramco Pivday was the first pilot project commissioned by the company in 2010, offering a modern agri mart along with an automated pre cleaning facility and warehousing. Covering 18 villages in Indore Dist. Gramco Tinona followed in the year 2012, equipped with more equipment to process wider range of grains and add value and grade the farmers produce. Located in Dist Dewas , it is only 25 kms from Indore. The location is strategically located and covers a radius of approx 8 Sq kms of unserved villages.